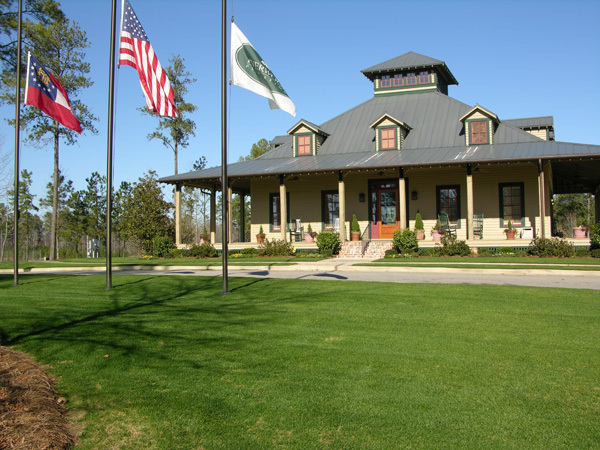 Riverwood Plantation Homeowners Association is dedicated to ensuring the historical beauty and the original vision, design, and dream of an American Community, promoting neighborliness and pride among the residents, and forming a base for representation in matters affecting the community. This web site provide information and communication to residents of Riverwood Plantation Homeowners Association. We offer amenities such as annual swimming pool memberships, nature trails, a variety of social activities, fishing, and golf. You can find out more about these amenities and activities through the links above. Riverwood Plantation is nestled on 3,000 acres of stately pines and hardwoods that stand tall, attesting to the historical beauty of our site located along the Savannah River in Evans, Georgia - heart of the Deep South.